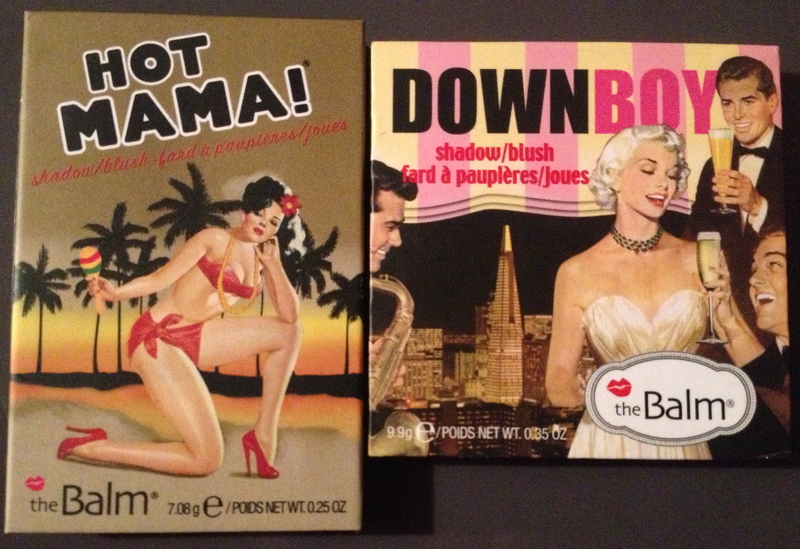 TheBalm is not one of the most well-known brands out there, but they really have quality blushes (and super cute packaging)! And the best part is that I got both of these for half the price, I think at about $10 each, from Hautelook. If you don’t know what Hautelook is, it’s a site that has certain brands go on sale for a few days at a time, and you can get anything from beauty products to clothes to housewares for a huge discount. TheBalm is featured there fairly often, so I don’t usually buy anything from them until then, although I’m super curious about their new Instain Blushes (you can check those out here). Down Boy is a cool pink with a little shimmer, but it looks matte on the cheek. I’ve been using it a ton since I bought it because it goes with just about everything. I especially like to use it when I’m doing a stronger eye or lip, because it can be made to look very subtle. It’s also a handy color to have because it looks great during any season. 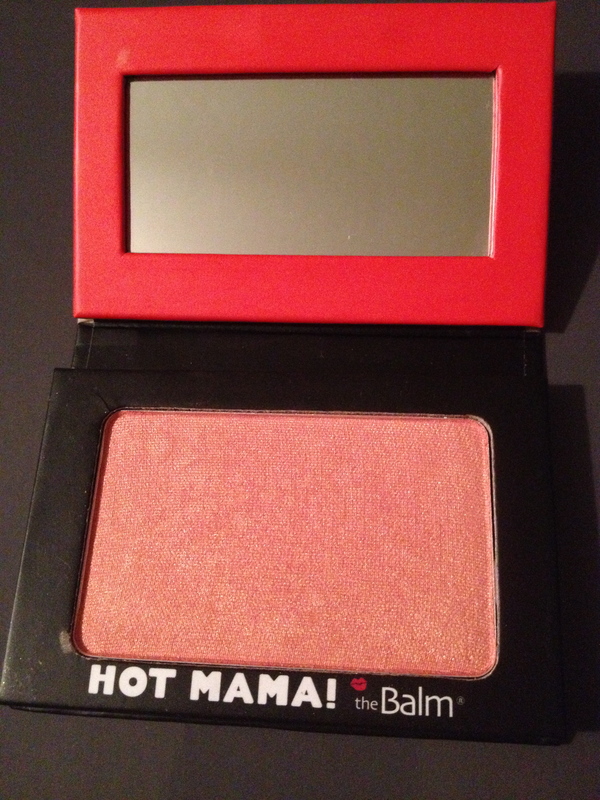 Hot Mama is a gorgeous coral with lots of gold shimmer. It’s great to wear when my skin needs a little more oomph. I don’t usually need to wear a highlight with it, either. It’s a great color for spring and summer for just about every skin tone. 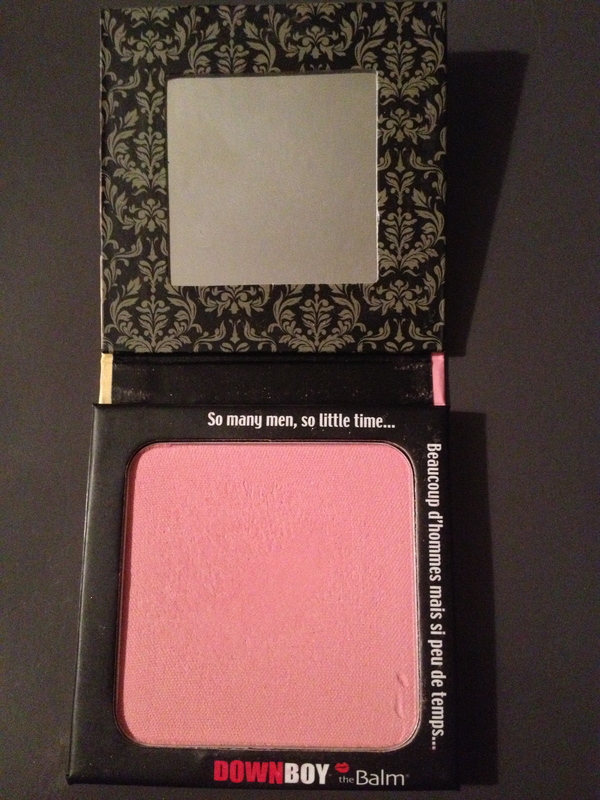 This would be a great color for anyone looking for a blush with a glow to it.